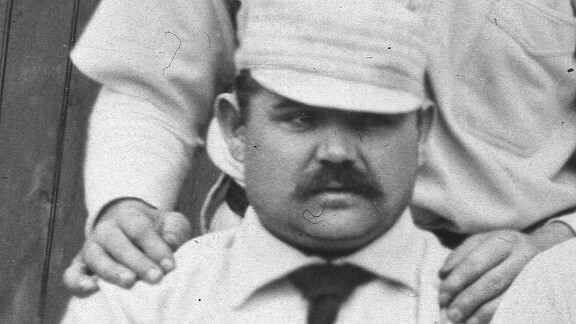 Galvin ranks second only to Cy Young in complete games and innings pitched. Like Young, he was a durable starter, belying a physique that gave him the nickname Pudding -- hence the more dignified Pud. Galvin acquired latter-day notoriety for perhaps being baseball's first-ever PED user because he admitted to drinking an elixir that contained monkey testosterone in 1889.